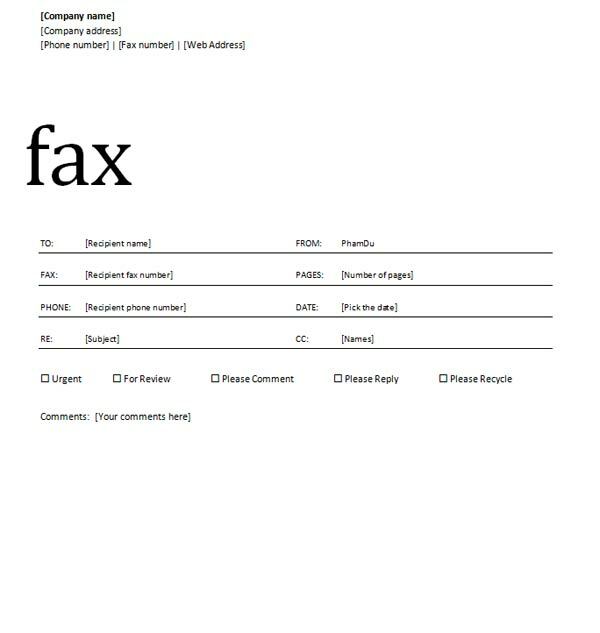 A fax cover sheet essential for all those businesses that use both faxing services as well as traditional faxing method. Different companies have a different cover sheet as they designed the cover sheet according to their signed and logos. So, fax sheet is important in today’s business life. If you need to fill out the fax cover sheet and you really don’t know how to fill it then don’t worry because today we will tell you that how to fill out a fax cover sheet. Before that, we will tell you how to open a fax cover sheet template. Step 1: first of all, you have to open the word. Then you have to click on “file” and then “new” option. Step 2: you have to type “fax cover” into the search for your online template field which is at the top and then press “enter”. The results of the search will show a list of templates which can be used as a cover sheet. 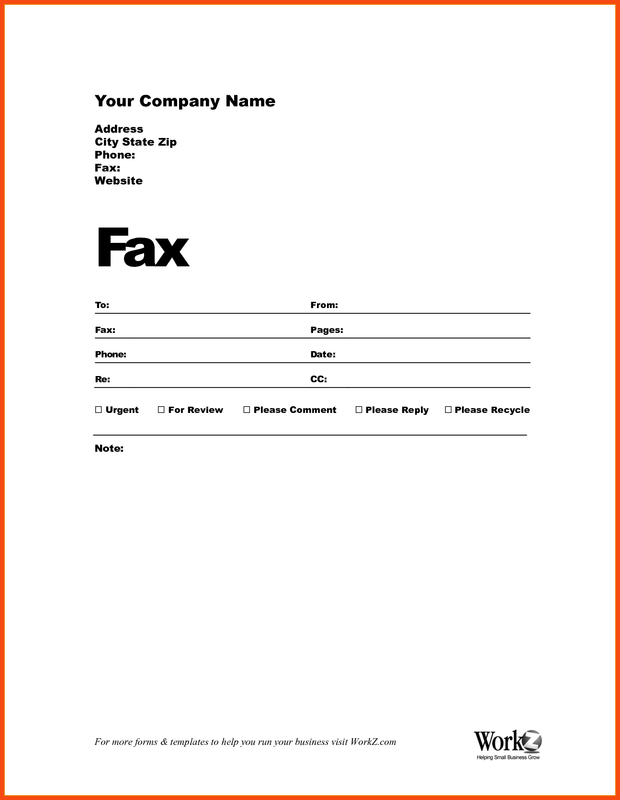 Step 3: select one template for the cover sheet either it is standard fax cover sheet or normal fax cover sheet. Now, click on the left or right arrow button to view the adjacent cover sheet template. Some addition software or apps may require to purchase or subscription to extend its functionality. Step 4: Now you have to click on the create button and then open the selected template and then download the template before editing. Now, you have learned that how to create a fax cover sheet now lets learned that how to fill out a cover sheet. Step 1: on the first step you have to open word and have to create a new document that is based on a fax cover sheet template. You can also choose to fill your all information on any separate line. Step 2: first of all, you have to enter the information of fax recipient like fax number, contact number etc. Step 3: enter your all information on the cover sheet like your fax number, your contact phone number, you can also write your contact address on the fax cover sheet. Step 4: now enter all the rest information that you need to fill. For example, the date on which you are going to fax the document, subject, and current date and if you want then you can also add some comments or notes. Step 5: at last you have to click on the “file” option and you have to click on the “save” option and then save your fax cover sheet on the preferred storage location of your device. So, above we have told that how to open and how to fill out a cover sheet in a very easy and simple manner. You just need to fill all the information in the cover sheet that is required and doesn’t forget to fill the contact details of both receivers and senders in the fax cover sheet. So, we hope that you will not find any difficulties while filling out the fax cover sheet.